Really undestanding effective communication on the academic level helps us dissect and understand how to craft purposeful communication with our patients that is clear and free of interference. These chiropractic continuing education online offerings delve into this subject matter with a careful consideration of the healthcare interview and various communication theories. These courses run the gamete from Ethics to Documentation. These are often the mandatory courses that states require. Click on your specific state to see courses that fulfill your state's requirement. Accurate diagnosis through proper history and physical exam is the cornerstone of patient safety and good practice. Protect yourself and your patient by making sure you are on top of the latest in diagnostics and red flags. Active care is the key to lasting patient success! These courses will assist you in learning to first understand, then create a evidence based rehabilitation protocol that is tailored to the needs of the individual patient. Add some more tools to your box! Our population is aging and understanding the unique needs of the geriatric population is essential, especially now in our current health care environment. These courses include an in depth look at the various challenges facing this unique population, and ways for us to better serve them. This comprehensive clinical review is aimed at those of us who frequently collaborate with mainstream providers, who practice in institutional settings, or hospitals, or those of us who wish to understand the perspective and language of the medical community. 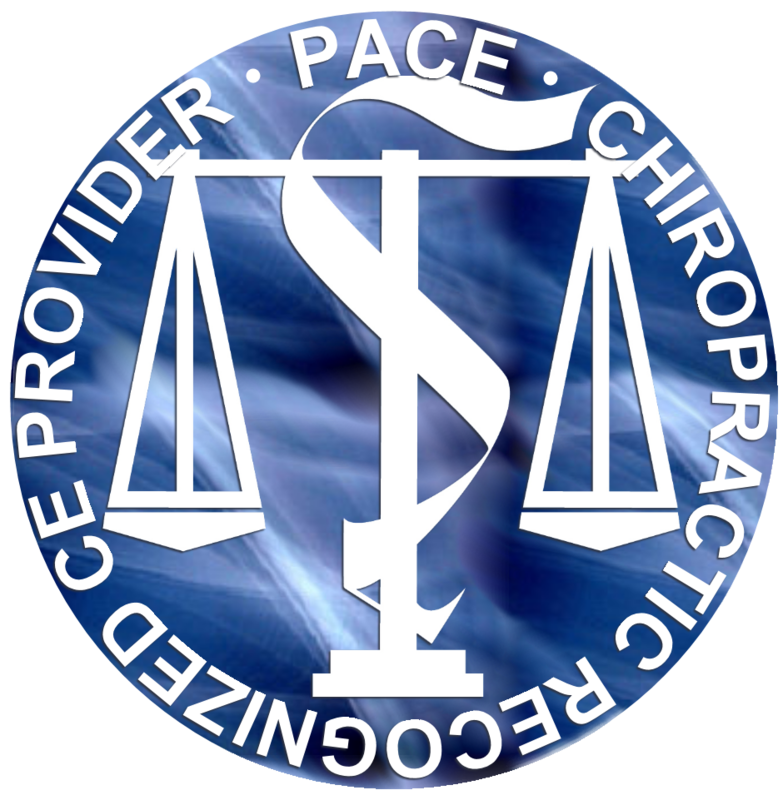 Various systems based conditions are viewed from perspectives of various providers including chiropractors, nurses, medical doctors, and physical therapists. This course will help build bridges by allowing you to understand the whys of traditional care. Refresh one of the central diagnostic tools for the chiropractor and perhaps learn some new and applicable exam techniques to enhance your safe and efficient practice. Clinical nutrition is a powerful practice tool, and these courses fill in the blanks related to the use of vitamins, minerals, whole foods, supplements and other agents. They highlight the consequences of nutritional insufficiency, and various laboratory testing used to evaluate a patient's status. Review countless images and pathologies as well as safety procedures and relevant technical information in these courses.